Taken is a stud of a film, plain and simple. A kidnapping carousel with a dominant presence is what the doctor ordered back in 2008. French creationist Luc Besson is one of the best international names in the industry. Most of his filmography has not been visited by American audiences but those that have debuted in the U.S. have been quite a hit. Besson gets the majority of the credit for Taken, not director Pierre Morel, a cinematographer whose directing gigs have been less than thrilling. Go watch The Gunman and you’ll see what I’m talking about. No, what stands out about Taken is not the cinematography, though there are nice framing shots. It’s not that action, although it does give the movie an adrenaline shot on more than one occasion. The script, coupled with Neeson’s character delivery, is what you remember. Taken lives on in the minds of moviegoers for this. That is by far the best sequence in Taken. It does not go downhill from there but it never reaches that point again. That phone call with his daughter is Bryan Mills at his most vulnerable and yet also at his most composed and most threatening. Halfway through, it feels like Neeson is ready to throw his phone to the side and grab the camera with outstretched hands, looking into the very soul of a man he has met many times before. His familiarity with the type of creature he’s conversing with is prevalent. That monster on the other end of the call doesn’t know it but he just released Bryan Mills’ monster and his is far smarter, chronically diligent and lethal without hesitation. In most scenes where a father was talking to the man who just kidnapped his 17-year-old daughter halfway across the world in one of the largest metropolises on planet Earth, you would greatly sympathize with the father. By the end of that phone call, you don’t feel sympathetic for Bryan Mills. You feel sympathy for the guy on the other end who just opened the gates to Hell. We don’t know who Mills is at this point in the movie. We know he served his country and has military experience, that his occupation cost him his marriage and time with the love of his world, his daughter, and we know that doubt and forlorn sadness has crept up to him following his retirement. The opening sequences of the thriller do a solid job casting Mills as a figure for which we can carry empathy. The Olympus of the film makes us feel for anyone dumb enough to get in his way. A mere two minutes of screen time flips our perception of our star. He has trials like we do. He has suffered. Throw him in a den of wolves though and suddenly it’s a crib of Mills. He sees the world through a different lens. His ex-wife mistakes his knowledge for paranoia. Her comeuppance comes shortly after. And none of all this happens unless Luc Besson writes down a few paragraphs. Besson is primarily known as a visionary (he’s made a career out of displaying artwork on film rolls) but lets his pen strokes do the painting here. That scene is gripping and a thesis for the film. Remove it and Taken loses a substantial amount of emotional investment and character acceleration. With that scene, Mills becomes an element of darkness, an agent of terror, wholly justified and unquestioned by his audience. He is karma itself. I really can’t say enough about that scene. 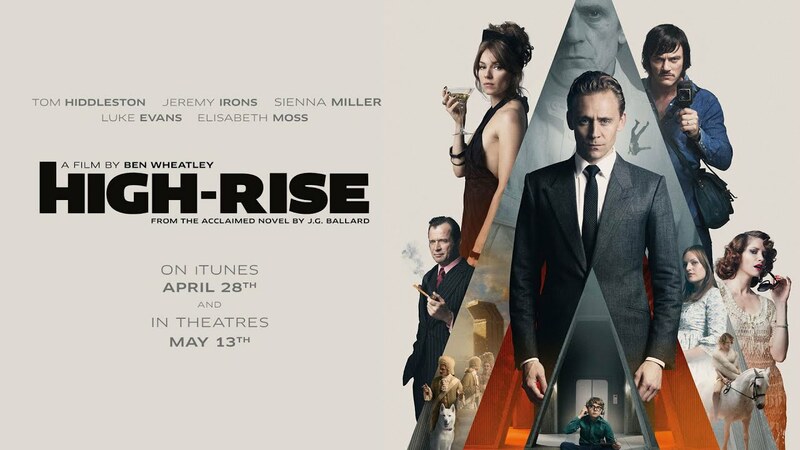 It is one of the best monologues action films have had to offer in the last decade. From there, it’s Mills doing what he does best. Besson drags out the tension in his script, glazing the piece with emotional rigor. There aren’t a lot of plateaus in this film. It’s a two-hour heartbeat of fjords and highlands. You will find no clean pastures here. I couldn’t find the whole segment but the introduction of this set is terse and tense. You can almost see the realization creep into his face. The crafting of this character and this tone is masterfully done. Besson is careful not to stoke the fires of xenophobia, though I’m sure some will take that message away from this anyway. Instead, he showcases the corruption that the world is all too familiar with. It’s almost expected at this point. Mills isn’t just fighting the people who took his daughter. He’s fighting the system that prefers to keep everything quiet and unexciting. The schemers, as one great character once said. At the end of the day, you know Mills is going to save his daughter, so there is some predictability there. The film actually lacks a strong villain. Villainy as a whole fills in as a stand-in but doesn’t serve as the most accurate counterweight to the super agent Neeson delivers, though the one man against the system style does benefit the film’s vision. Fight choreography is solid throughout and Morel deserves credit for not cutting it to death as some novice directors are known to do. Too many cuts can really take wind out of the sails. This final archive is well done. My score for Taken: 90. Hopefully sooner rather than later I will have my next installment of Winners And Losers (WAL) up. I look forward to resurrecting that series. Until then, this gets a link to WAL Round 2 as a solid win. 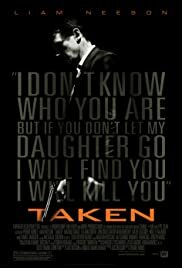 Taken is a rendezvous through human trafficking, espionage and some superb character writing from Besson. A must-watch if you haven’t seen this in the last decade.